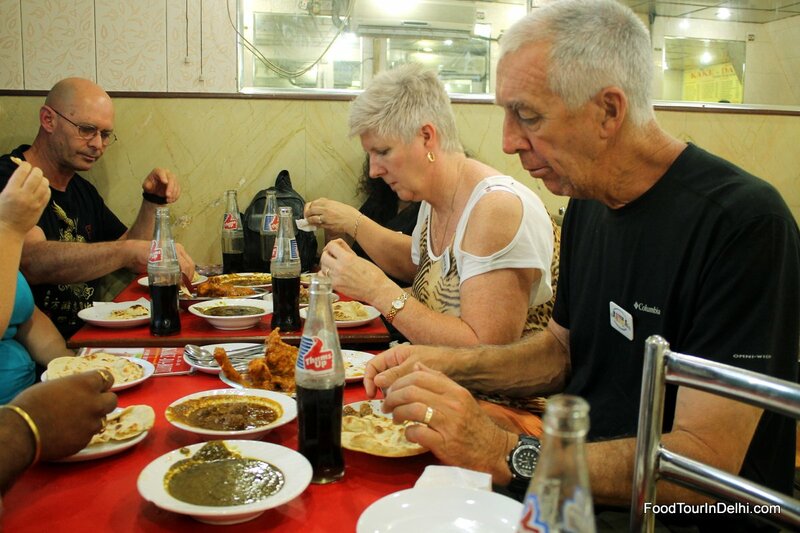 Guest Name: Barry Drew, friends and family. 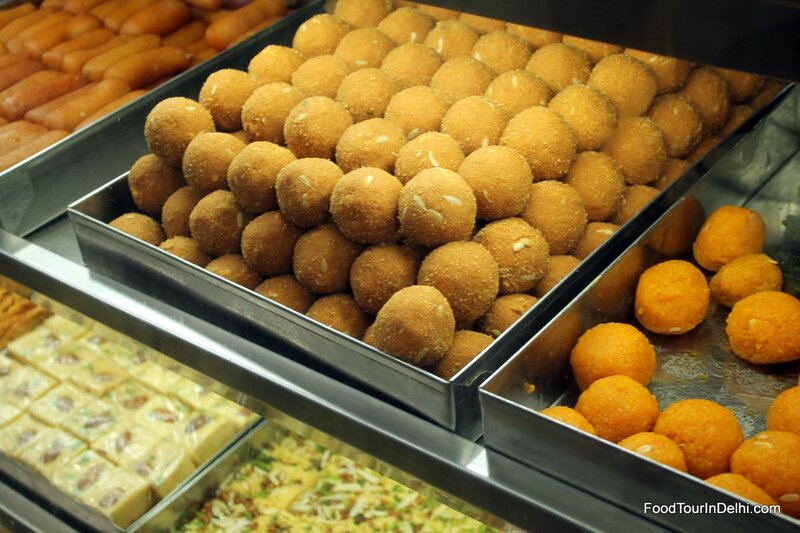 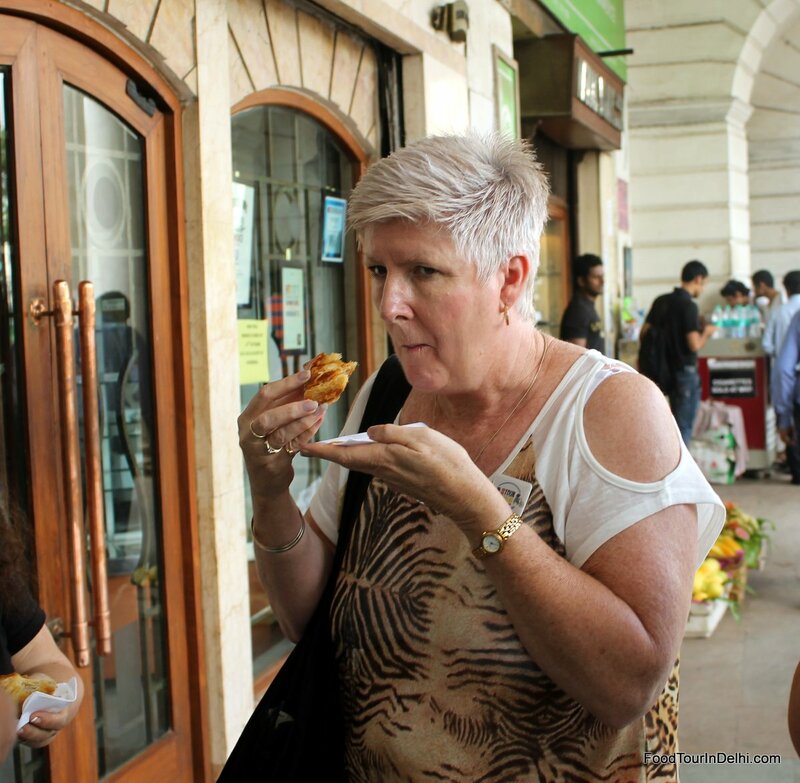 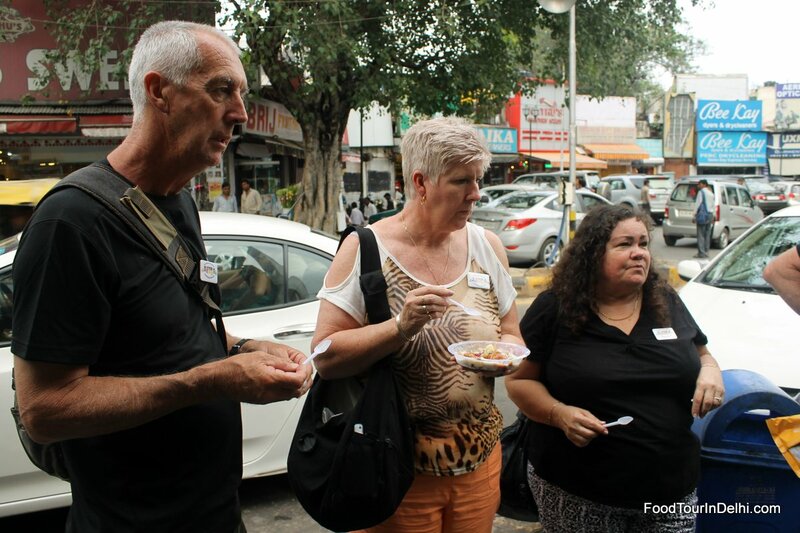 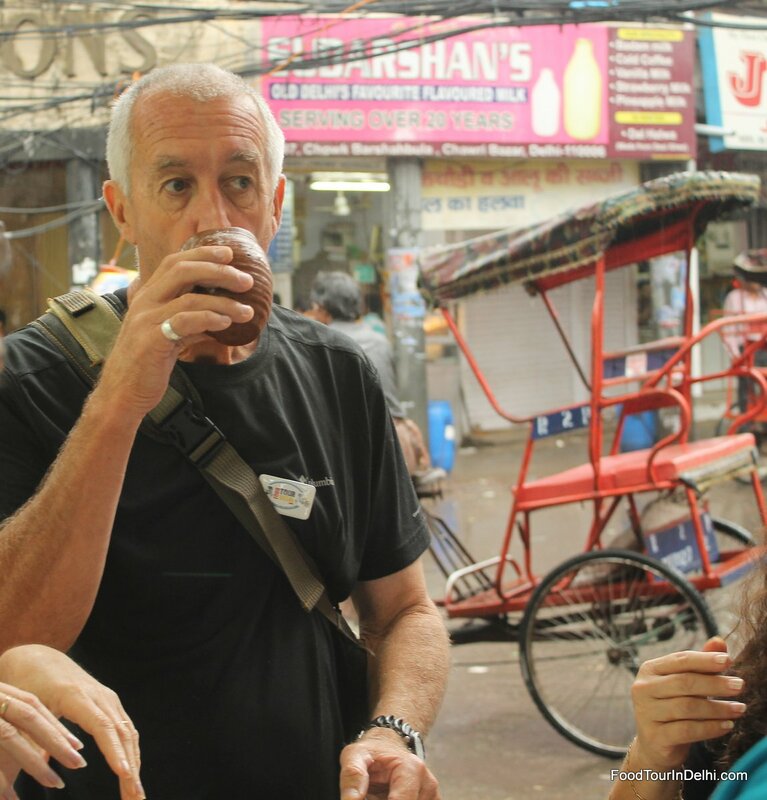 This food tour in Delhi was arranged for Barry Drew and 4 other people with him. 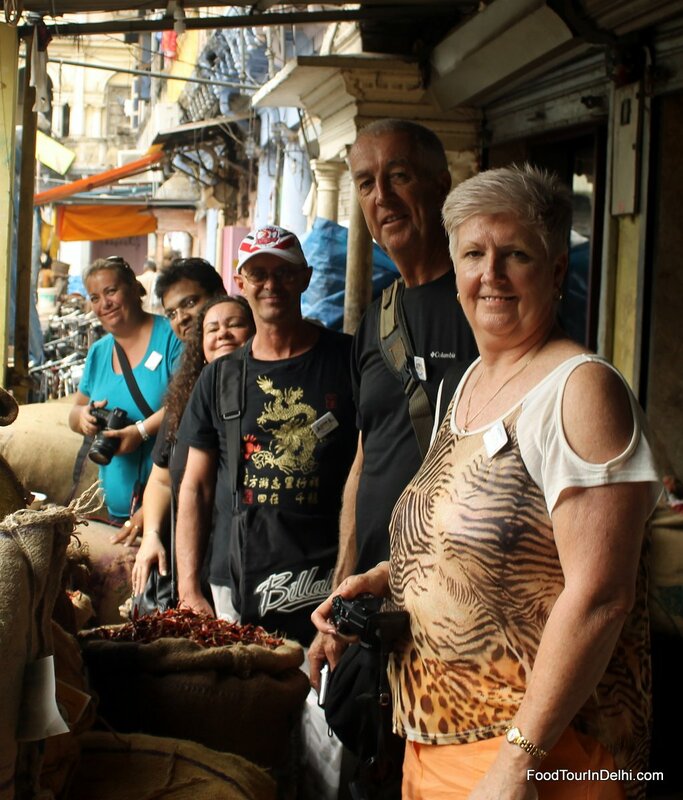 On our first day in India it was raining and thunderstorms, but that most definatley did not dampen our spirits, this was one of the most wonderful tours we did, it was beyond our expectations all the food was exceptional and our 2 wonderful tour guides were beyond amazing, thank you Raj and Jaidev, the was very informative and delicious, visiting places that you would not see if you travelled by yourself. 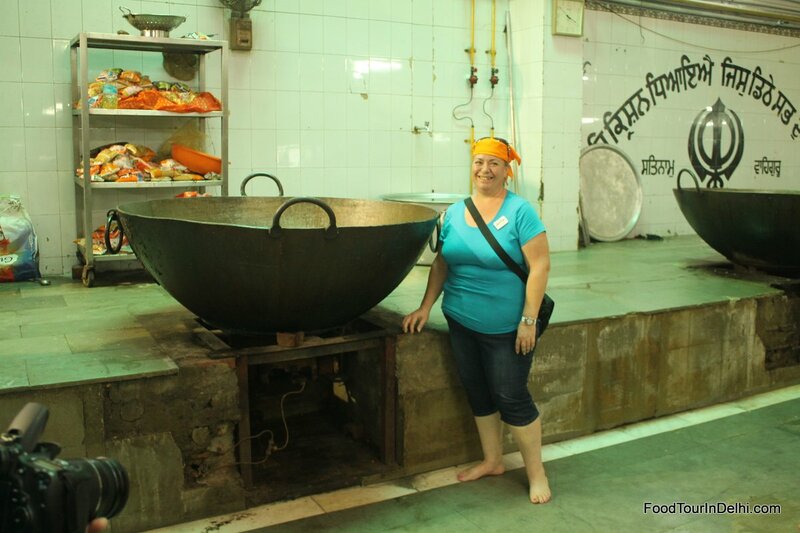 If i was to ever visit again i would definatley do this tour again.